Why to Choose Cpwebhosting as the Right Host for my Web Site? Developing a professional web presence requires a comprehensive strategy to ensure success. The most important element to the overall success of your website is your hosting service. Your hosting service cannot guarantee your site will succeed, but it can surely devastate it. No matter what applications you use (streaming video, audio, discussion forums, etc.) or plug-ins (Flash and Shockwave), if your visitors cannot load your site within a few seconds, your finished. Recent studies have shown that you only have 20 seconds to grab your visitor's attention. The longer it takes your site to go from download-to-live, the less time you have to retain your visitors. Remember, your competition is only one click away. The best way to choose a web hosting company is to follow these six suggestions. Remember, selecting the right web hosting company is vital to your success on the Internet. Determine how much disk storage space and how much monthly data transfer your site requires? Disk storage space refers to the amount of server space allocated to your account. The files that make up your website stored in your storage space. These records include your HTML files, audio/video, graphics, etc. The data transfer is how much data your site transmits each month. Data transfer includes any outbound traffic from your site, except e-mails. In general, an average HIT is about 10K. This would mean that a monthly data transfer account of 2.0 Gigabyte would allow approximately 200,000 hits. Remember, if your data transfer rate is higher than the amount allocated by your hosting company you will have to pay for any extra data transfer. How should you Host? There are three different ways to host your site. The three ways are shared hosting, dedicated hosting and colocated hosting. Shared hosting means that your site positioned among other "websites" on a single machine. This type of hosting is usually adequate for the majority of "text-n-gif" sites. Dedicated hosting refers to your dedicated machine. 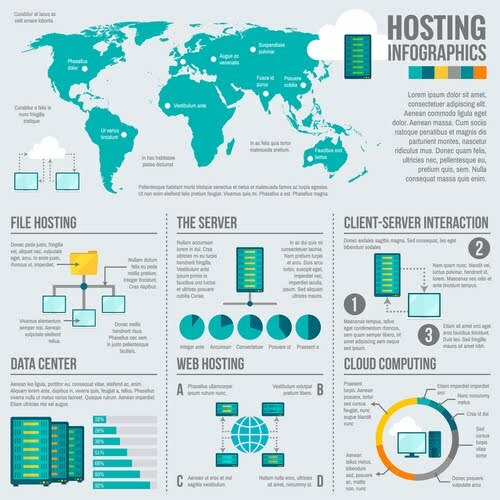 As you add more interactive elements to your site, you may want to consider a dedicated host. The final is a colocated server. You owned the server but located in your host's facility. You chose the bandwidth, and your host provides the access. How Much Technical Support do you Need? Do you need 24/7 live technical support or do you only work on your website during business hours? If you only work on your site during hours of operation, you probably don't need 24/7 technical support, so why pay for it. However, you need to determine how much on-demand support you need for your site. What Features Included? 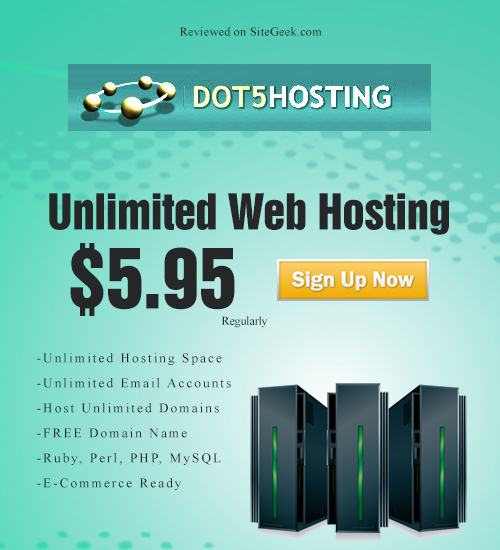 Does your hosting package support e-commerce, multimedia, database, etc.? These type of features included in even the basic of packages. If these are not, look elsewhere. Make sure the ownership of your domain remains in your name. Some hosting companies place their name in the Administration and Technical Support of the domain registration. Query the Whois.net database (whois.net) to ensure your name recorded in these positions. If the hosting company is listed, contact them and have it changed. If they refuse, transfer your business to another hosting company. Make sure to answer the proceeding six questions before you select a company to host your website. Remember, the web is global, just because you live in a particular city, doesn't matter you should host your site with a local company. If a local hosting company doesn't provide quality customer service, high-quality hosting, and competitive pricing, it is very simple to locate a business that does provide exactly what you need. Choosing the right web hosting or host company is the most important thing for the success of your website. Downtime leads to losing customers. Think about this for a second. Someone reads your advertisement in a newsletter or sees your banner on a website, do you say if they click on it and get no response they will try again in 20 minutes? They won't. A potential customer, down the drain. Even something as simple as your current host not having the features you need to run a high quality shopping cart will make you lose customers. As you can see, choosing CPWebHosting for your web host is crucial. 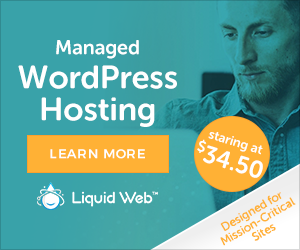 But how do you I know that CPWebHosting is my web host? There are thousands of other sites out there. Here are a few natural reasons you need to think about that make us your only choice. First, sit down and think about your needs before looking for a host. There is no point choosing CPWebHosting, only to find out that they don't support any of the features you need, or that you are paying for things that you will never use. Ask your web designer what features are required for your site to work. One of the features necessary for e-commerce (that is often not included) is SSL (Secure Sockets Layer), which used so you can safely accept credit cards on your site. Other features that are required are things such as CGI (Common Gateway Interface) which allow you to run programs such as shopping carts on your site, well CPWebHosting does supply them. Email us if you are interested in before signing up. Send our support department a few emails, at different times, just to check how quickly we respond. With our 24/7 support, you can call us as well and make sure that you can talk to a human if you need to. Sometimes that is the quickest way to resolve a problem. Our number is toll-free; 866-628-7829 call us now if you require to. Take this opportunity to ask us about the features we offer. If there is a feature you want that we don't have listed, ask us if we can add it. Don't forget to measure our response time as it will be very quick! Decide whether you need a Virtual or Dedicated server. If your site is very busy millions of hits a month - then you need a dedicated server. Head over to http://www.cpwebhosting.com/ for more information about choosing between Virtual & Dedicated servers. We do offer semi-dedicated options, where you share the server with 4 or so other people. This isn't a good choice, and if you need that sort of speed, look into getting our dedicated server. If you want to ask us for some sites that are currently hosted on our servers then - make sure the site loads fast, email the owners of the site & ask them if they are happy with the service they are getting. All beginners and even some of the advanced web developers out there will benefit from having an easy to use Control Panel to handle things on their site, such as email addresses. CPWebHosting has all of this to make your hosting as fun as possible. 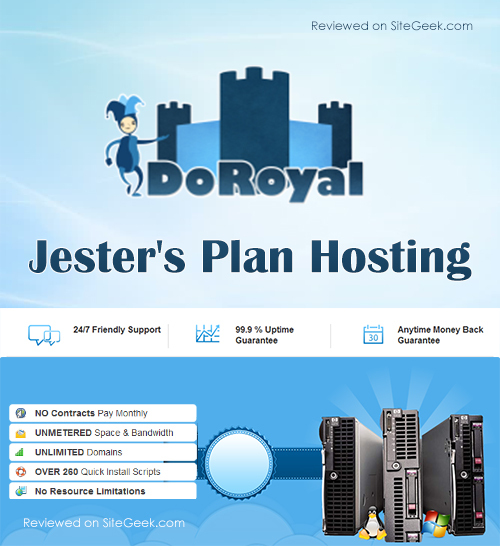 Deroyalservers was founded in April 2012 and later changed its name and became DoRoyal hosting. Their hosting services are reliable and data center located in Kansas City. 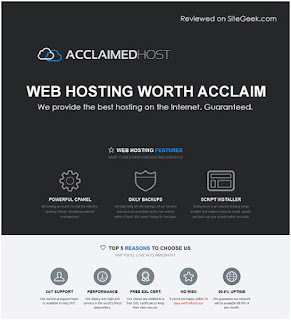 The hosting package comprises of number of features such as unlimited email accounts, subdomains, databases, Softaculous script installer, spam assassin CGI-bin and more. Hosting plans are ClouLinux OS, PHP version 5.3, ClouLinux OS, anti-virus technology. Their Softaculous script includes Joomla, WHMCS, Drupal, WordPress, phpBB, SMF, Zencart. Apart from this, company provides 99.9% uptime guarantee. Online customer support available 24/7 and customers are entitled to 30-day money back guarantee. Their Cpanel is user-friendly and powerful. SitGeek Lists Top Hosting providers in different categories visit https://www.sitegeek.com/category/all-web-hosting-categories.jsp. Company research team analyzes, monitors and then lists the top companies for excellence in various hosting categories. The category pages can be looked as awards for "Top Hosting company listed on SiteGegek", based on the overall product offering, value, customer service and users' reviews of the selected companies. The lists are dynamic and are on the basis of developments and earned reputation for quality. 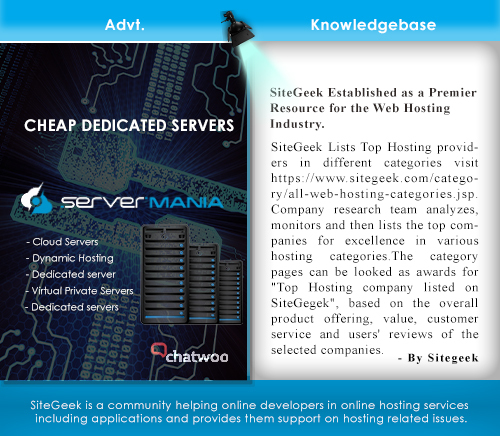 SiteGeek is now established as a premier resource for the web hosting industry. Visitors can search for web hosting companies with regular sections on news, plans, user sentiments, reviews, and articles. Visitors from SME to large enterprises search SiteGeek for their web hosting requirements. Using 24/7 tracking of over 40,000 web hosting providers, SiteGeek.com analyzes more than 100 data points, downtime, new, deleted and transferred domains, and social media sentiment to develop comprehensive, impartial reviews of web hosting providers that cannot be found anywhere else.